In the wild, now! You can download for free (during March only) at Bad Menagerie (or one of the mirror sites) right here. First up, let me profusely thank SL Huang and Kurt Hunt and the many people working behind the scenes on this astounding anthology. “The Box Wife” will also appear in the Year’s Best Australian Fantasy and Horror 2014 and is forthcoming at PseudoPod. 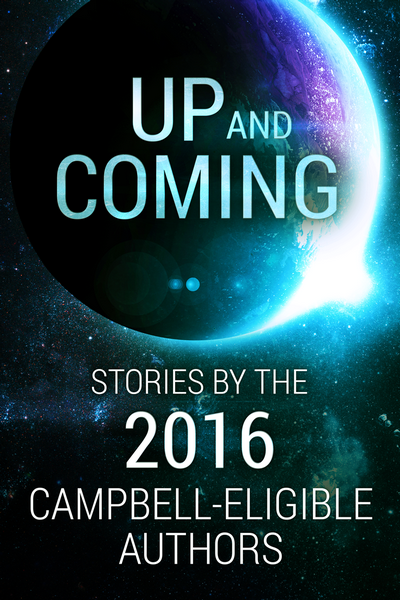 There are also many fantastic stories from rising stars in the SF community today. Over a million words of stories! I very much hope that you enjoy.